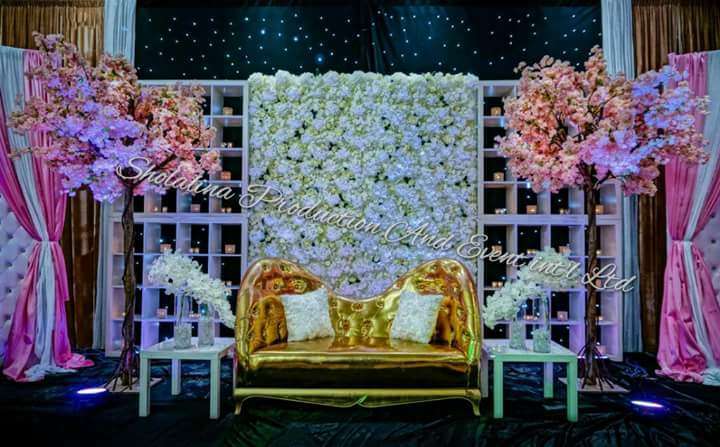 Sholalina production And Event Int'l Ltd is a luxury wedding and event planning consultancy. 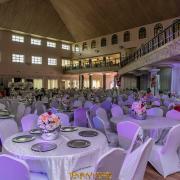 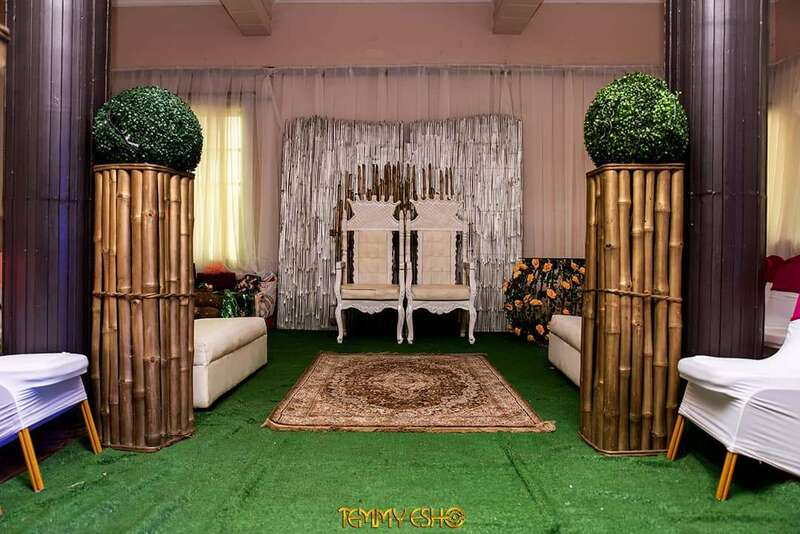 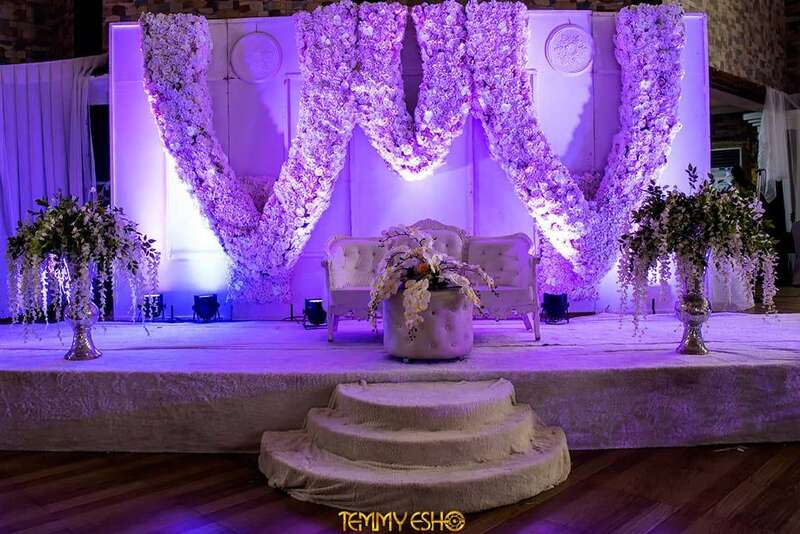 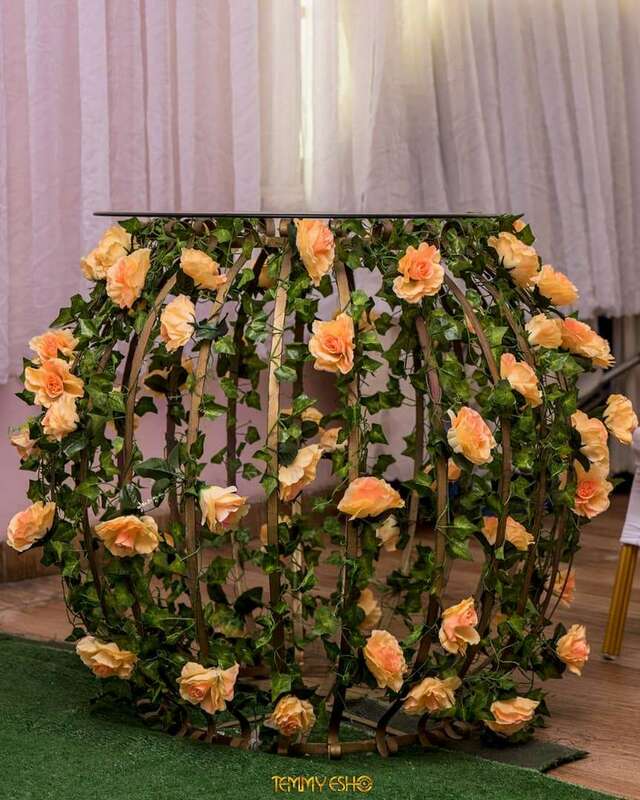 We design, plan and produce exceptional and bespoke events across Nigeria and internationally. 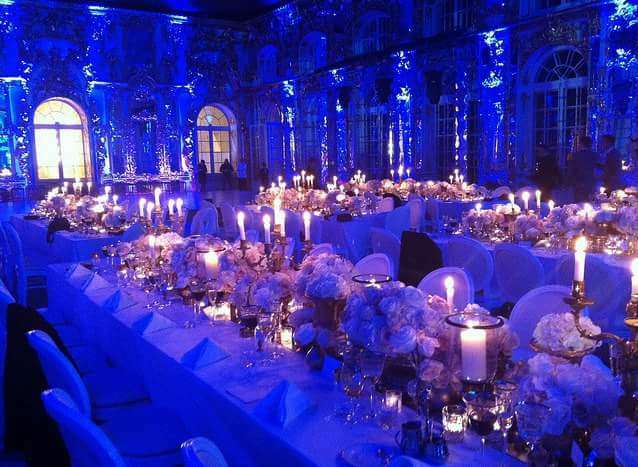 Got an event? 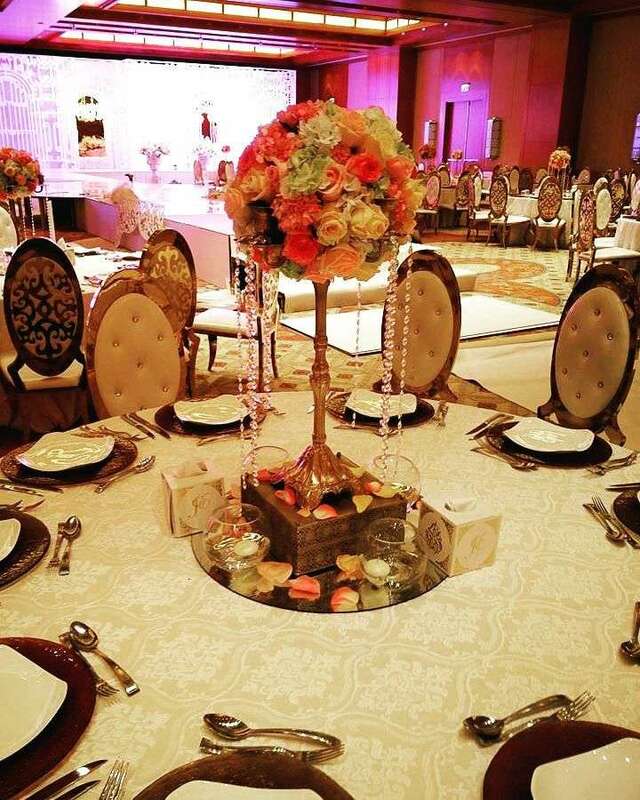 Get in touch with Sholalinaevent.